The Perth Mint is delighted to present The Jewelled Dragon, an exceptional collectable showcasing rare and spectacular treasures from two Western Australian icons – Argyle Pink Diamonds and The Perth Mint. 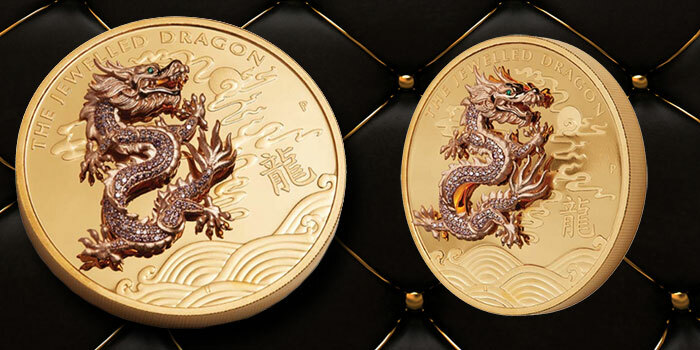 Struck from 10oz of 99.99% pure gold in proof quality, the extremely limited edition is surmounted by a three-dimensional representation of China’s most auspicious mythical creature handcrafted in 18-carat rose gold. The dragon’s body is hand set with 117 exquisite Argyle pink diamonds with an additional emerald from Colombia’s legendary Muzo Mines, as its eye. Chinese dragons are traditionally shown having 117 scales, 81 with yang and 36 of yin essence. The individual numbers in 117, 81 and 36 each add up to nine, an auspicious number in Chinese culture because it has the same pronunciation as the word for ‘everlasting’. The number’s historical association with dragons is often seen expressed in classical Chinese arts and architecture. 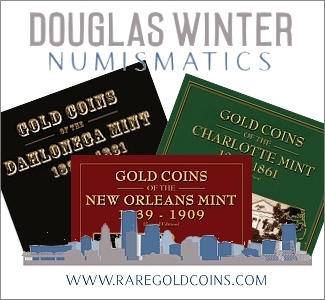 Each coin is issued as Australian legal tender under the Australian Currency Act 1965. The Perth Mint will release only nine of these rare and collectable coins on a mint-to-order basis. The reverse of each coin features an 18-carat rose gold dragon, hand set with 117 Argyle Pink Diamonds and an emerald for the dragon’s eye. The dragon is depicted chasing a pearl, which is a metaphor for wisdom and enlightenment. Water is represented in the design because dragons were believed to control rainfall, reflected in the fact that popular dragon dances performed during Chinese New Year festivities originated as a way of summoning more rain for farmers. The coin’s reverse also includes the inscriptions ‘THE JEWELLED DRAGON’, the Chinese character for dragon, and The Perth Mint’s historical ‘P’ mintmark. The Jody Clark effigy of Her Majesty Queen Elizabeth II, the 2019 year-date, the weight and purity, and the monetary denomination are shown on each coin’s obverse. 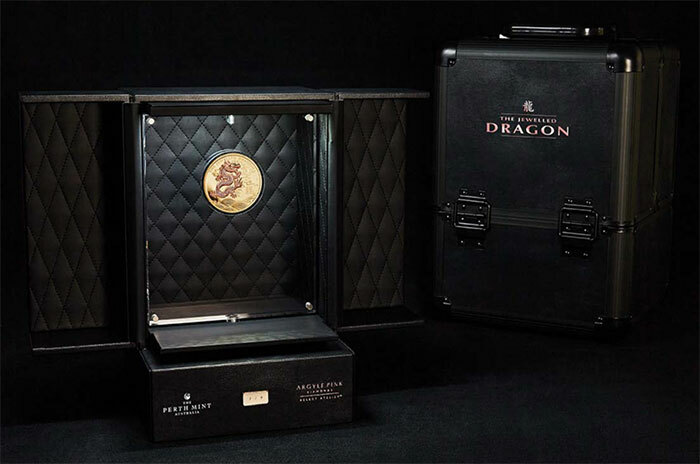 The Jewelled Dragon is presented in prestigious packaging including a hardy carry case which opens to reveal a magnificent luxury display case, in which the coin is housed. The coin sits within a perspex panel that rotates 360 degrees and is illuminated by a row of lights to maximise the effect of the glittering diamonds. The doors of the display case feature two 18-carat gold plates with an Argyle pink diamond on each side. The case also features an individually numbered 18-carat gold plaque, which corresponds to the Certificate of Authenticity.